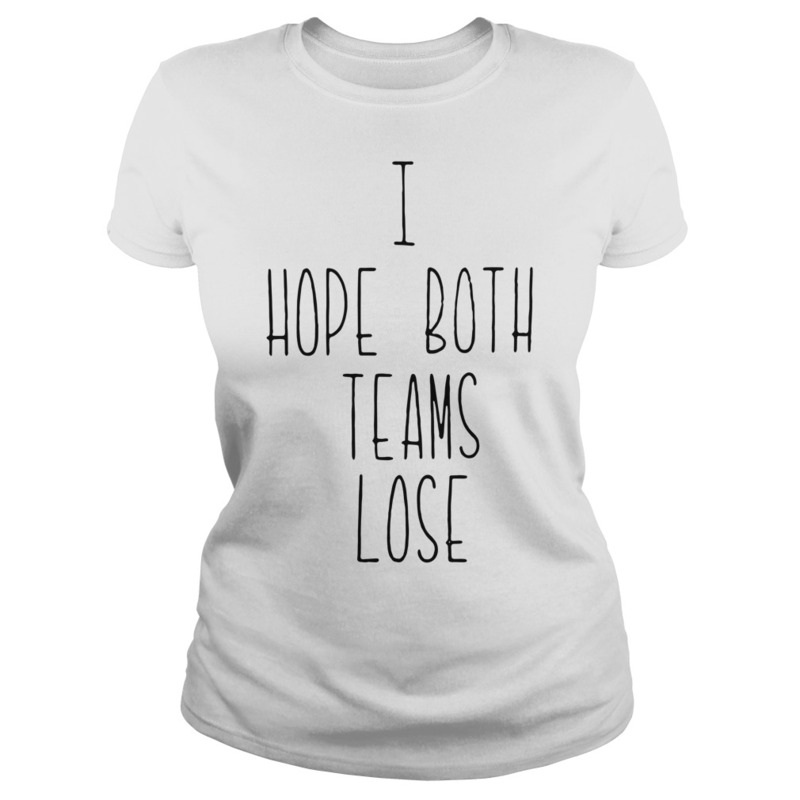 I Hope Both Teams Lose T-Shirt and Sweater! It all began because my husband Mike hated Christmas. Oh, not the true meaning of Christmas, but the commercial aspects of it – overspending and the frantic running around at the last minute to get a tie for Uncle Harry and the dusting powder for Grandma – the gifts given in desperation because you couldn’t think of anything else. Knowing he felt this way, I decided one year to bypass the usual shirts, sweaters, ties and so forth. I reached for something special just for Mike. The inspiration came in an unusual way. Our son Kevin, who was 12 that year, was on the wrestling team at the school he attended. Shortly before Christmas, there was a non-league match against a team sponsored by an inner-city church. 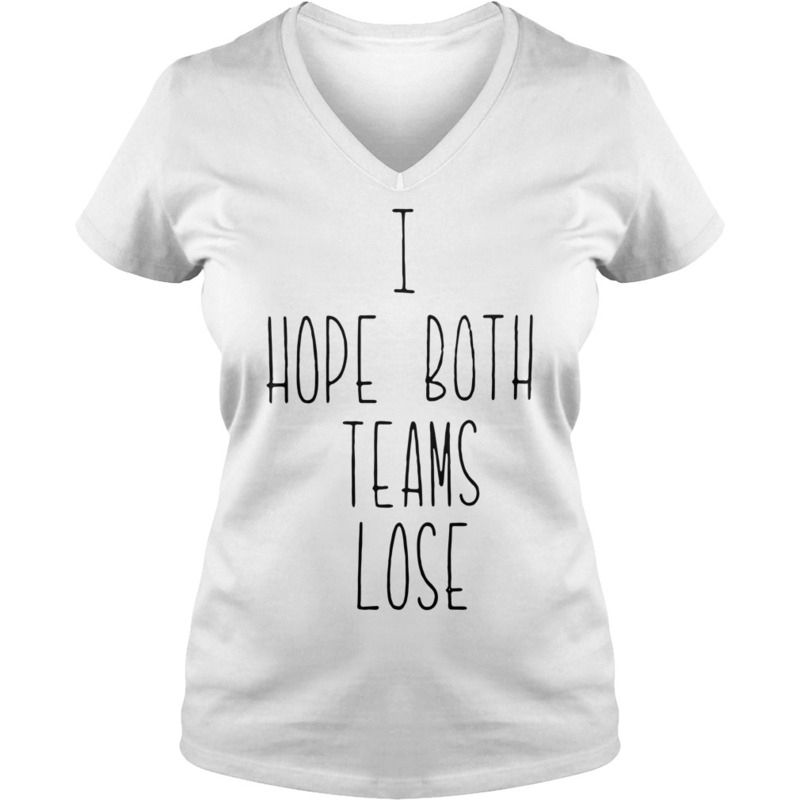 I Hope Both Teams Lose T-Shirt and Sweater! These youngsters, dressed in sneakers so ragged that shoestrings seemed to be the only thing holding them together, presented a sharp contrast to our boys in their spiffy blue and gold uniforms and sparkling new wrestling shoes. As the match began, I was alarmed to see that the other team was wrestling without headgear, a kind of light helmet designed to protect a wrestler’s ears. It was a luxury the ragtag team obviously could not afford. Well, we ended up walloping them. We took every weight class. 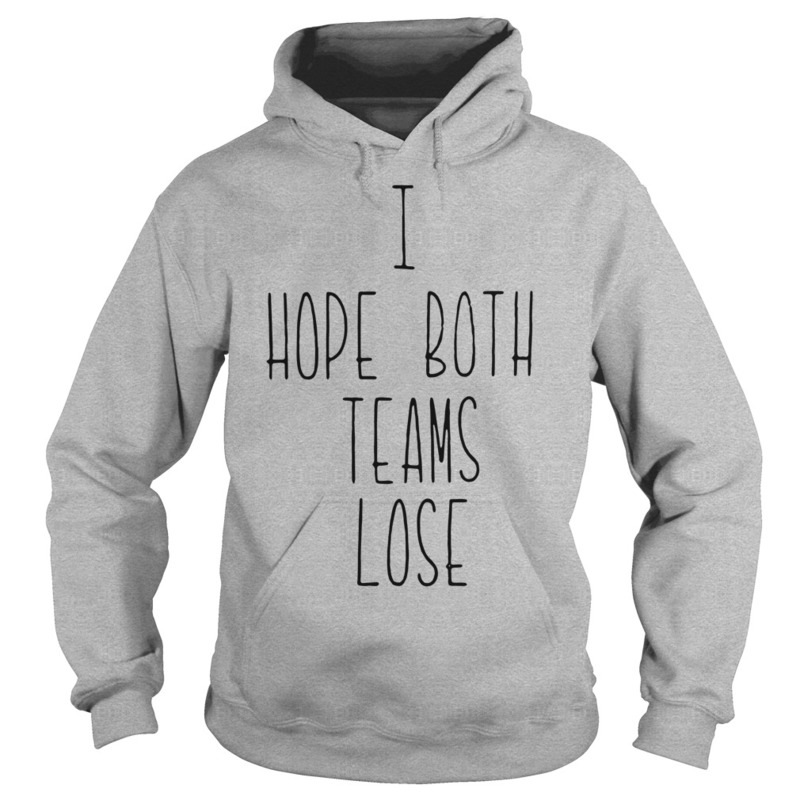 I Hope Both Teams Lose T-Shirt and Sweater! Mike, seated beside me, shook his head sadly, “I wish just one of them could have won,” he said. “They have a lot of potential, but losing like this could take the heart right out of them.” Mike loved kids – all kids. He so enjoyed coaching little league football, baseball and lacrosse. That’s when the idea for his present came. That afternoon, I went to a local sporting goods store and bought an assortment of wrestling headgear and shoes, and sent them anonymously to the inner-city church. 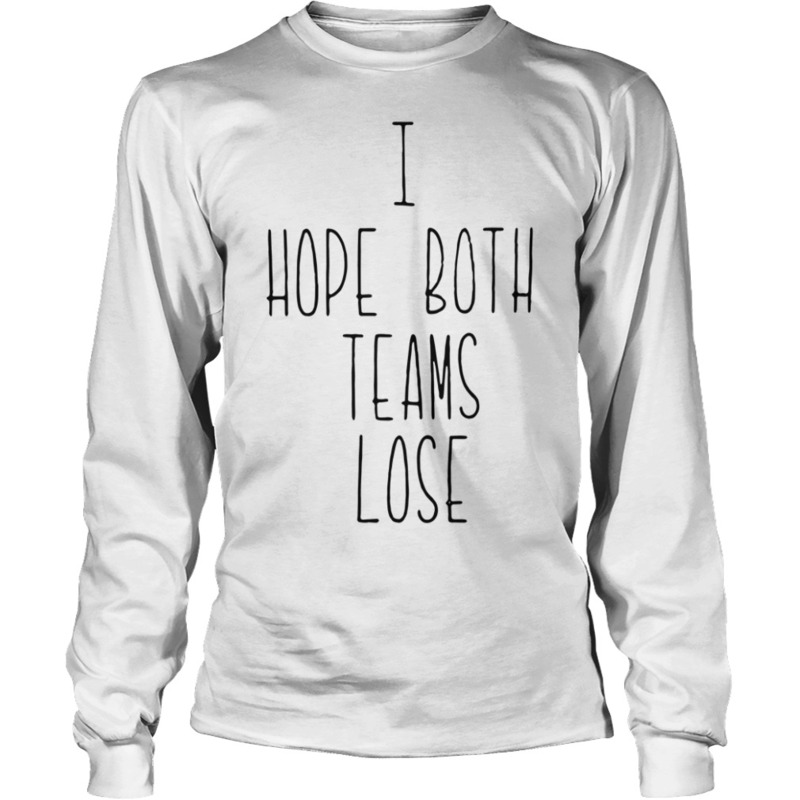 I Hope Both Teams Lose T-Shirt and Sweater! On Christmas Eve, I placed a small, white envelope on the tree, the note inside telling Mike what I had done, and that this was his gift from me.